I am a native San Diegan, and I am the second generation in my family to live in San Diego, following my grandparents’ immigration from Italy. After graduating from Mission Bay High School in 1981, I obtained my Bachelor of Arts degree in Political Science from the University of Southern California and I was an active member of Sigma Chi Fraternity. In 1989, I obtained my Juris Doctor degree from the Thomas Jefferson School of Law and was admitted to the California State Bar. 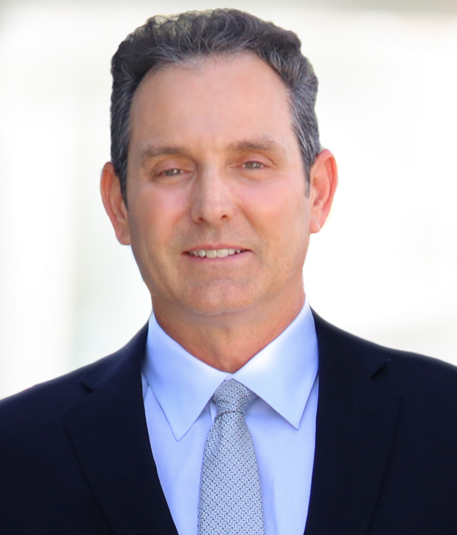 From 1990 to 1995, I was an associate at the law firm of Neil, Dymott, Perkins, Brown & Frank where I focused on insurance defense in the areas of General Liability and Professional Malpractice Insurance. In 1995, I redirected my resources to become a sole legal practitioner, where I have obtained millions in verdicts and settlements to protect the legal rights of my clients. I have maintained memberships in the following: the California State Bar Association, the United States District Court for the Southern District of California, United States Court of Appeals for the Ninth Circuit, American Trial Lawyers Association, Consumer Attorneys of San Diego and the San Diego County Bar Association. I am married and have three wonderful children. I enjoy surfing, tennis and snow skiing. Yet, I never lose the focus on my work – to protect the legal rights of people who experience personal injury. Voted one of San Diego “Top Lawyers” by San Diego Magazine 2014. Martindale-Hubbell AV Preeminent Peer Review Rating. The AV Peer Review Rating identifies lawyers nationwide that have the highest rating in legal ability and ethical standards.